Still using some of the same skin care goodies from your 20’s? Well, now is the time to step up your game, and start adding more products that target your skin needs. As we approach our 30’s, major changes happen to us mentally and physically; and thanks to hormonal changes you might notice your skin getting dryer in some areas, also it might not be as bouncy as it used to be due to decreased collagen production. Hold on, don’t get frustrated, we still can slow the aging process and actually look our best. Here I am sharing one of my holy grail peeling product hope you will try it and benefit from it as I did. When it comes to peeling, I prefer gentle products that will gradually improve my skin texture and boost collagen production, while I can still go on outside enjoy sunny days – of course always use SPF 50 on face and hands when going out! These pads have done wonders for my skin, improved skin texture, reduced pigmentation, erased some of my fine lines, and helped with tightening my pores. 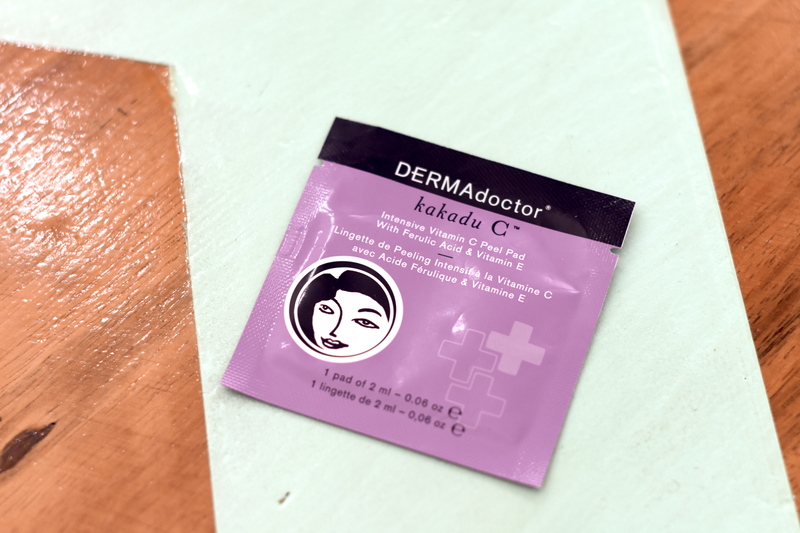 The formula I must say is pretty unique, it uses Kakadu C plum, one of the richest natural vitamin C source. So, it’s full of anti oxidants and it does wonders to our skin. So, if you’re still wondering, yes your 30’s is the best time to include chemical exfoliation into your skin routine, or you could start in your late 20’s if your skin needs a boost. I hope this article was beneficial to you. Please comment below if you have any specific product you would like me to review! Thank you for visiting sweetie! Glad you liked the article! Thank you for sharing tip! I’m going to have to try these! Thanks for letting me know.